You’re sitting at your computer, smiling, feeling an incredible sense of satisfaction in your heart. After more hours than you can count, you’ve finally finished your book – a work from deep within your soul that you want to share with the world. But then the questions start hitting your mind: Is it the very best that it can be? Will anyone even want to read it? What’s my next step? As an editor and a writer himself, John David understands the gamut of feelings that comes with getting your manuscript from your hard drive and into print. That’s why he’d love to partner with you in getting your book manuscript to the next level. 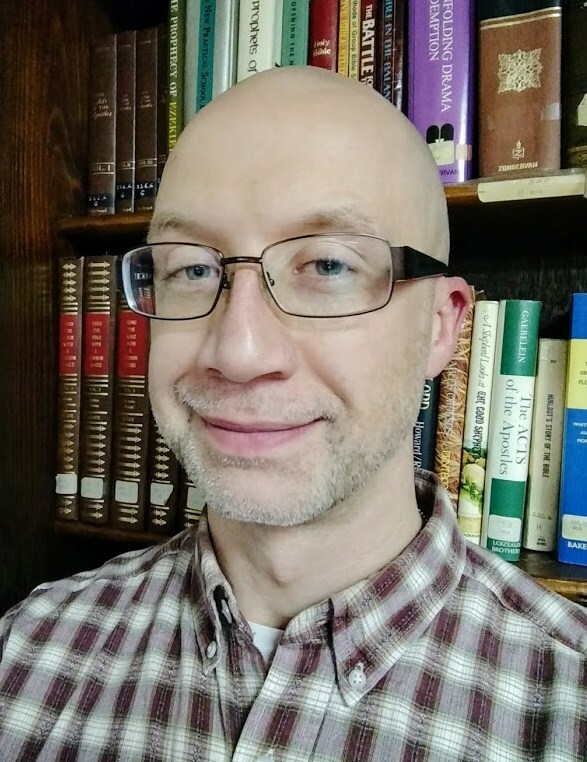 To date, John David has had the opportunity to serve as an editor on more than 200 published titles and to work with authors from across the US and around the world. When he’s not helping authors fine-tune their manuscripts, John David enjoys spending time with his family in western Pennsylvania where they make their home. Manuscript Critique (fiction only) – With an evaluation document and annotated comments/suggestions throughout your manuscript, find out how you can make your good story even better. Content Editing – Guidance and hands-on editorial help in reorganizing and revising your manuscript to make it even more powerful and engaging. Includes two rounds of editorial review. Copyediting – Line-by-line editing to take care of grammar, word usage, tone, format, and more. Includes two rounds of editorial review. Proofreading – A final polish to clean up typos, inconsistencies, misspellings, and punctuation problems. Includes two rounds of editorial review. Contact John David today to discover how he can serve your editing needs.